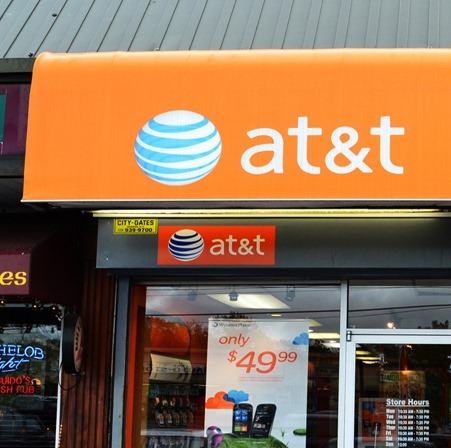 AT&T announced a few new LTE markets today, along with expanded cover in a handful of others. The respective areas are listed below, with expansions in italics and the specific areas which the expansion covers in parentheses. Allentown-Bethlehem, PA expansion (Easton) - Note: Market name now Allentown-Bethlehem-Easton.